The List Management module for ImportOmatic is an integrated list management tool for Raiser’s Edge™. 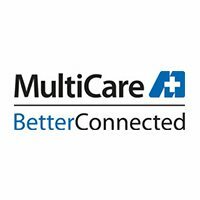 With robust workflows, user defined configuration, security and an easy to use interface, the List Management module helps organizations manage and automate their acquisition lists, student data or grateful patient programs. 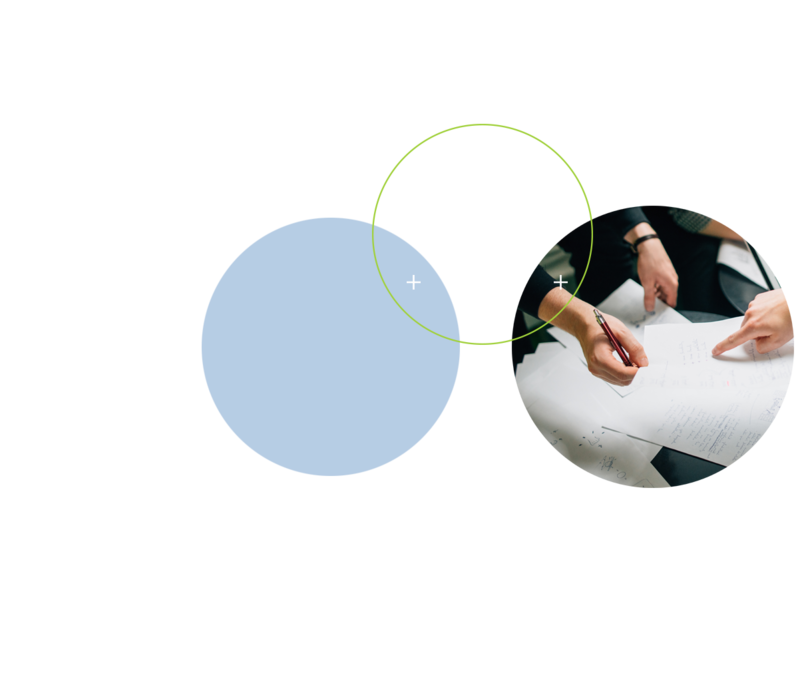 Allowing users to easily manage lists from nearly any system, the List Management module for ImportOmatic offers user defined business rules to automate the management of an organization’s lists. 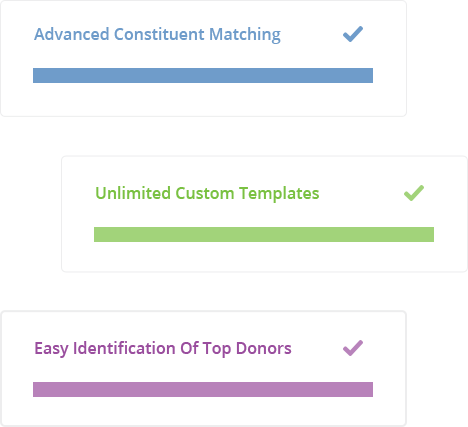 List Management includes the abilities to apply custom tasks and workflows, duplicate checking to match existing donors, capture wealth data, and the ability to apply actions for next steps. We used List Management... and WOW! Our first 18,000-patient calling list imported in a few hours as non-constituents who are easily "promoted" to constituents during gift processing... LOVE. IT. Paid for itself already. Apply custom tasks and workflows, check for duplicate records, capture wealth data, and more! 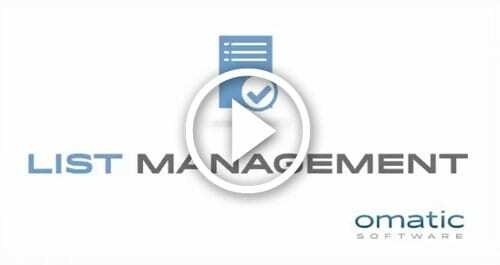 Ready to see how list management can help your organization?